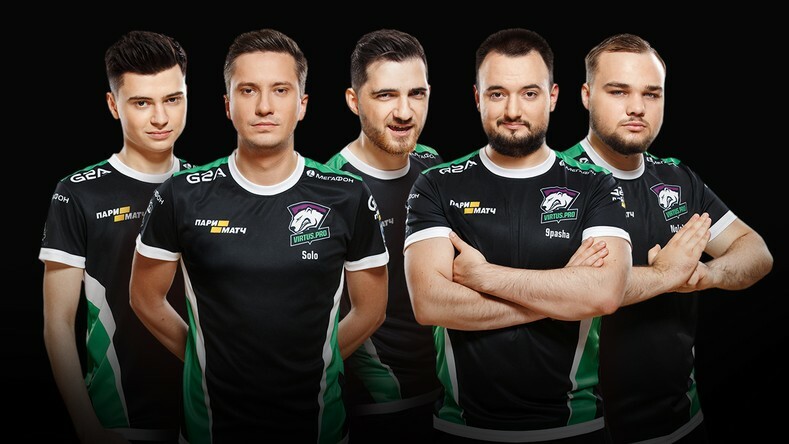 Virtus.pro announces the extension of the contracts to the end of 2019. Our team remains among the most consistent and stable rosters on the international esports scene. Roman Dvoryankin, Virtus.pro General Manager: "Long-term contracts are rare in the esports world, but they are key to long-lasting partnerships. This way, we're taking another important step in the direction of enforcing a more rigid set of rules that are already universally accepted in the traditional sports. Obviously, we're all anticipating and preparing for The International 2018. This is of highest priority for us. We're happy to have the current line-up participate in the greatest international tournament". Alexey "Solo" Berezin, Virtus.pro captain: "As obvious as it may sound, Virtus.pro is our second family. As we approach TI 2018, the contract renewal is extremely important for us. We understand the trust our organization puts on us and the gravity of the matter. At the moment, we're giving our best in practice. We're sure we'll approach the tournament in our best form". Virtus.pro Dota 2 line-up is the world's best team in Season 2017/2018 and the holder of number one spot in the DPC (Dota Pro Circuit) rating system. Our line-up has claimed more than $2 500 000 in winnings and has finished first in four Majors: Hamburg, Katowice, Bucharest, and Birmingham, in this season alone. Three players of the team have claimed the title of the Major's MVP and were awarded an automobile from the official sponsor of ESL series – Mercedes-Benz.